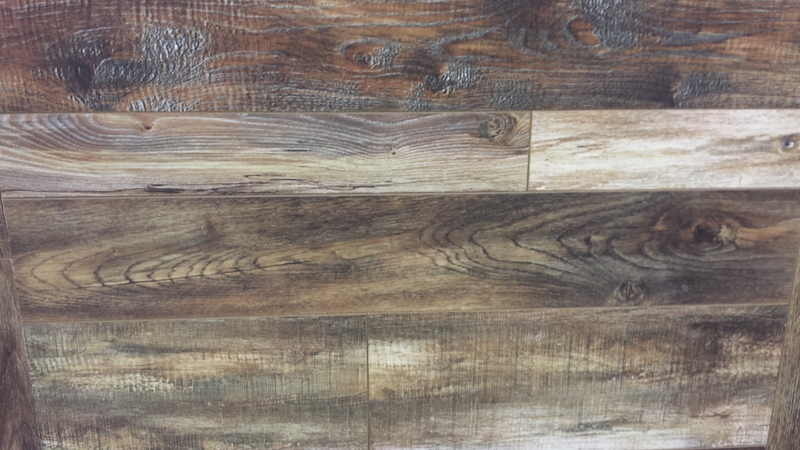 Vinyl Planks (LVP) are the fastest growing floor in the industry! 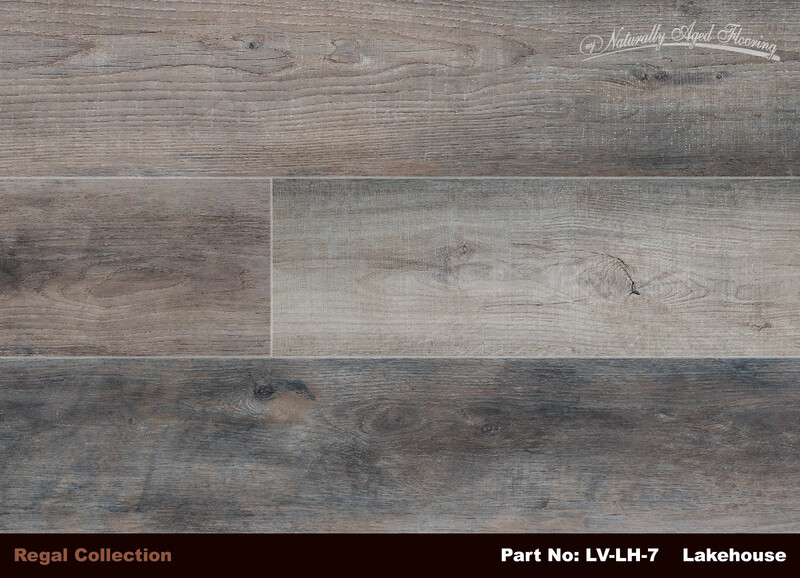 The look of tongue & groove, real hardwood, & low maintenance! 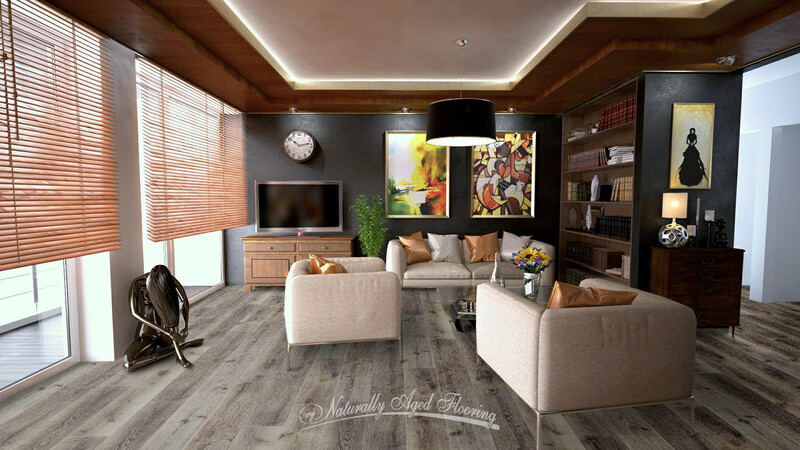 “Naturally Aged Flooring” happens to be one of our customers favorites! With soooo much to choose from, we bet you will agree! 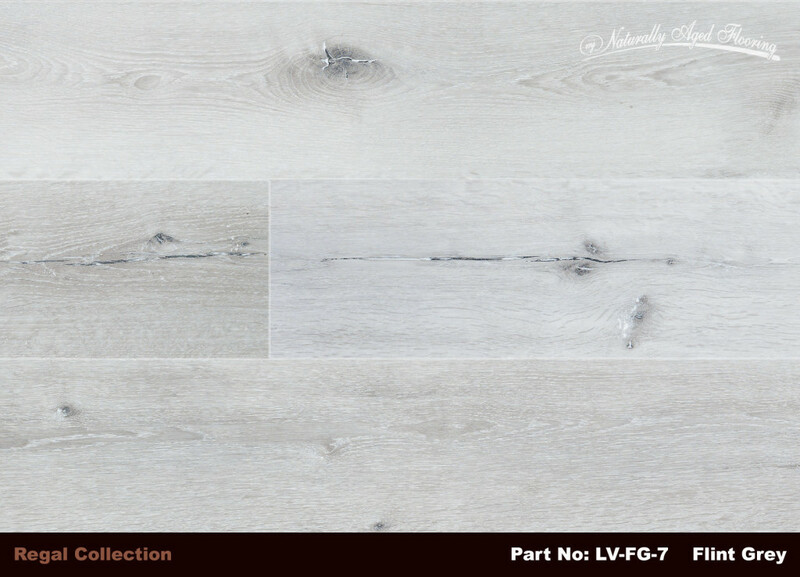 We offer Rigid Core Vinyl Planks, with IIC Sound Insulation Ratings up to 72! with the “appropriate testing equipment” used by CERTIFIED FLOORING INSPECTORS, to minimize any potential, future mold problems. 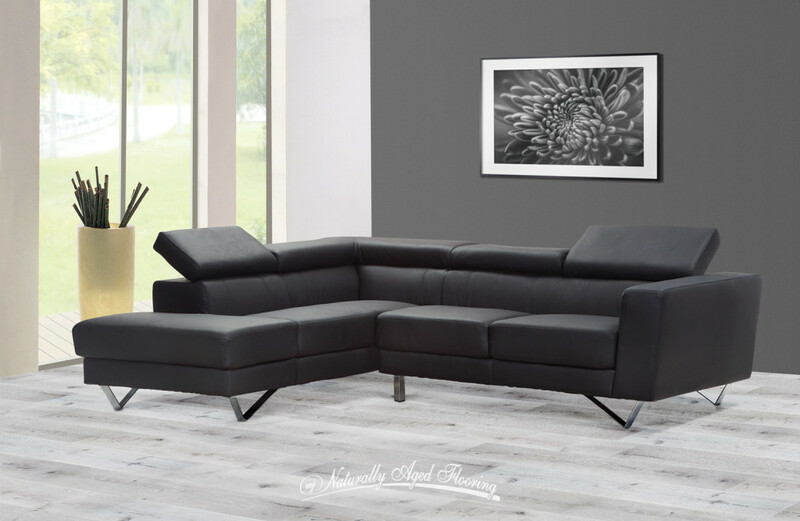 in so many price ranges… with top-notch warranties! 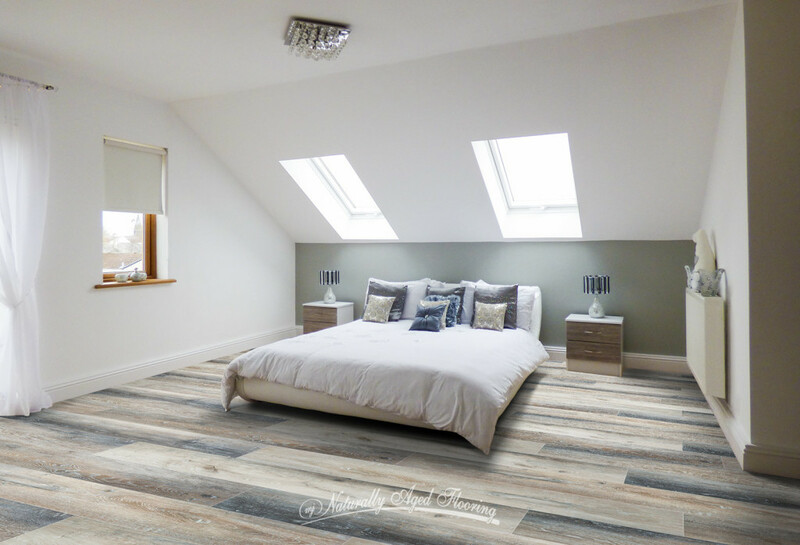 WHY Vinyl Planks? 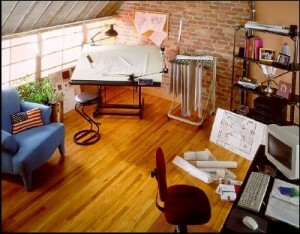 … Rigid Core Vinyl Planks are considered WATERPROOF by the manufacturers! EASY clean-up… you can use water to clean your floors!